Commutation device for mobile communication bases (indoor specs) | Electronics Business | Our Business | Origin Co., Ltd. 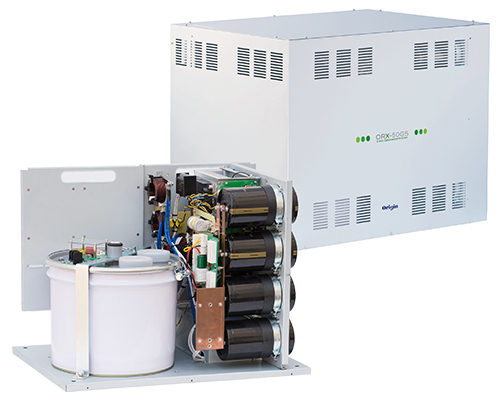 This highly reliable rectifier offers parallel redundant operations with a 3-phase input of 200 V AC and an output of 48 V DC at 200 A. 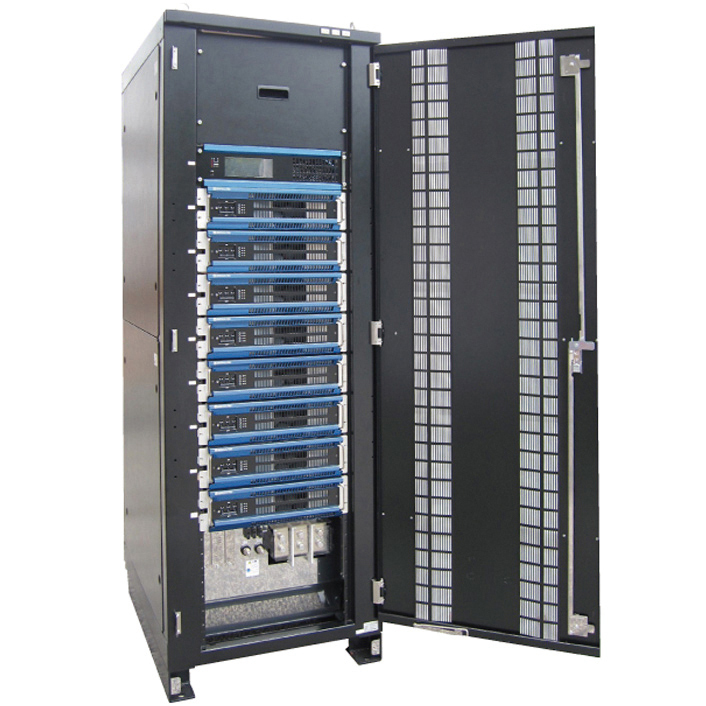 (Up to five 50 A devices of 1U in height can be mounted. Comes in a standard size that can be mounted onto a 19" rack.) A variable voltage function allows for different batteries to be used together, including lead-acid batteries, lithium-ion batteries and so on. The device features a monitoring display that includes measurements for this device and alert detection, among other functions. 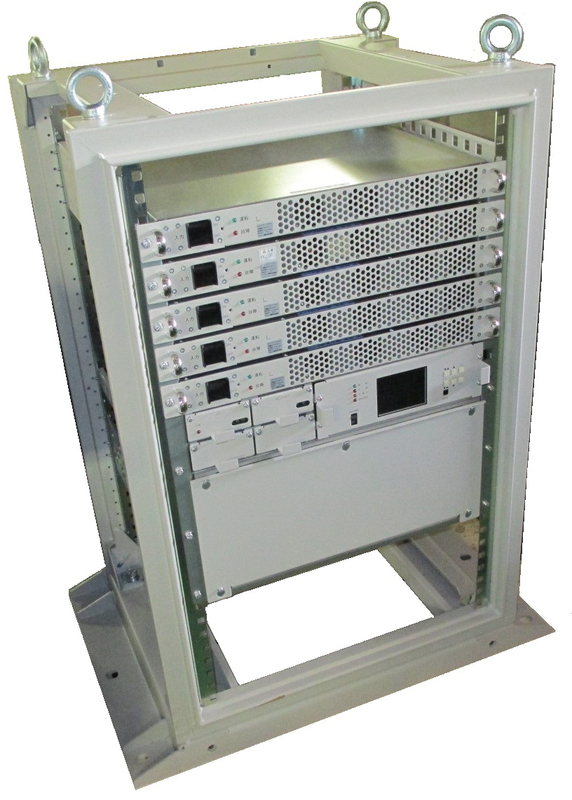 The device can be mounted onto a 19" rack.